I haven’t posted any photos to the ol Flickr account since the beginning of July, so I finally took the time to do it today. All of the photos take place in July and August. 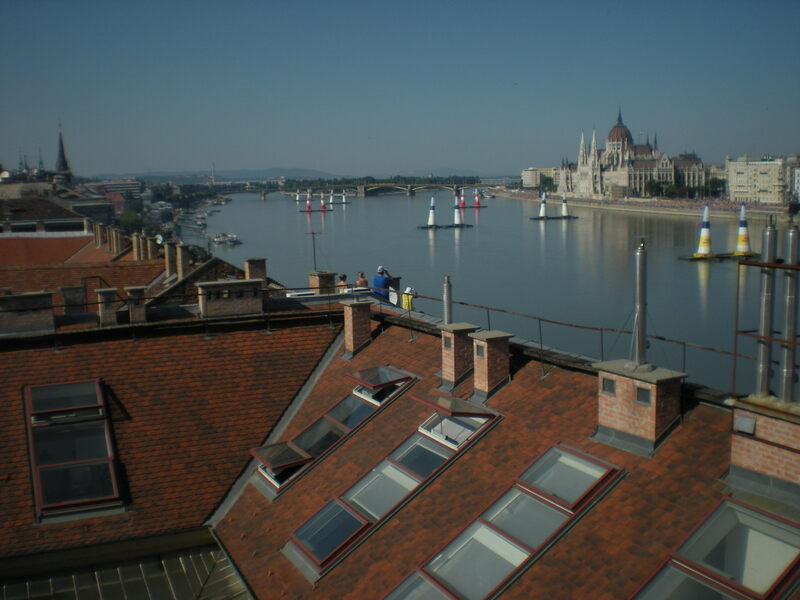 This first link is to the photos when we were back in Hungary, the August 20th celebrations and air race, our trip to Szeged and the subsequent two weeks of being back in the Buda. This second link is to the photos from our trip to America. Györgyi posted some while we were there, but these are all of the ones worth showing.